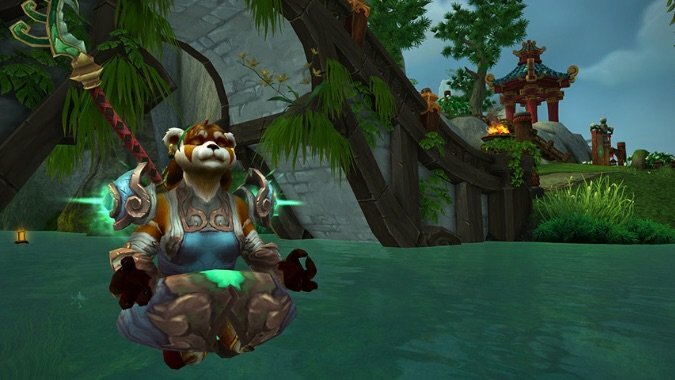 Obvious spoiler warning goes right here -- if you don't want to know what happens to Mistweaver Monks in Legion, I don't recommend reading this post. 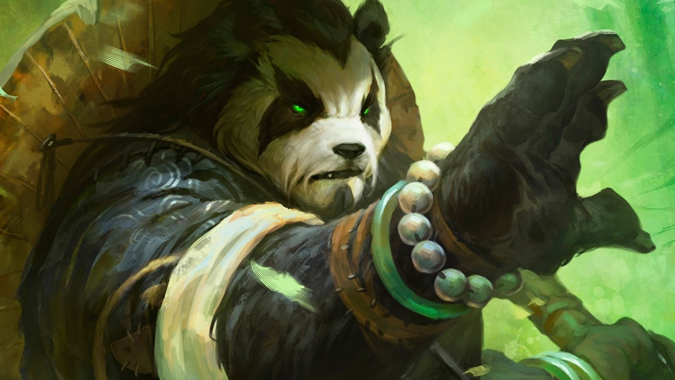 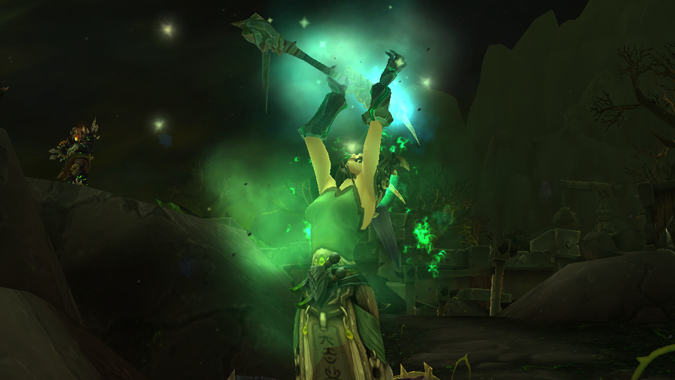 Zen Meditation: Is the Legion Mistweaver becoming overly homogenized? 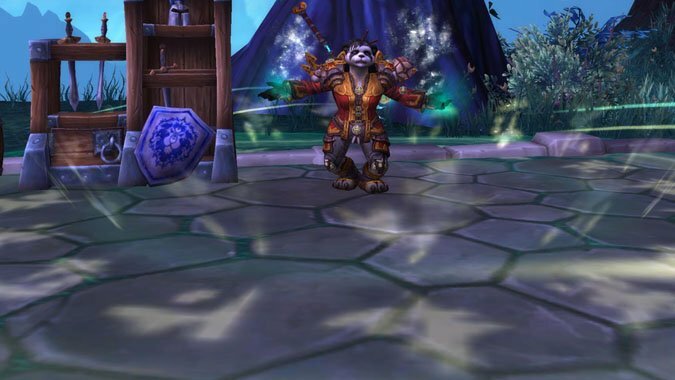 When the Monk Legion class preview debuted, probably the first concern -- and rightly so -- voiced by Mistweavers questioned whether the specialization would become too similar to other healers. 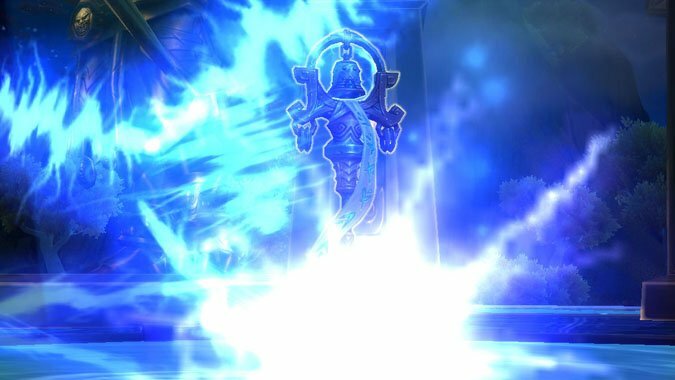 Monks are up next on Blizzard's class change preview rotation, and we're seeing a major shakeup for all three specs in Legion. 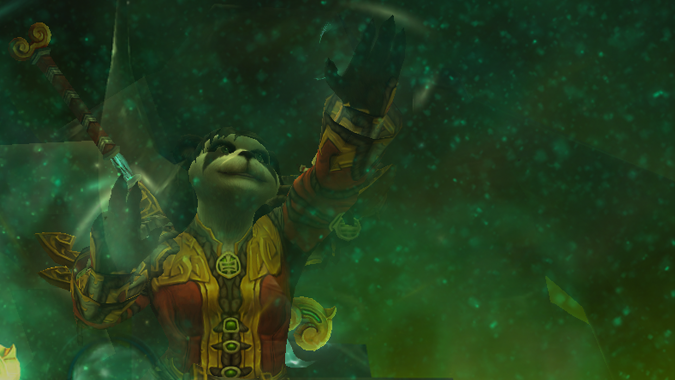 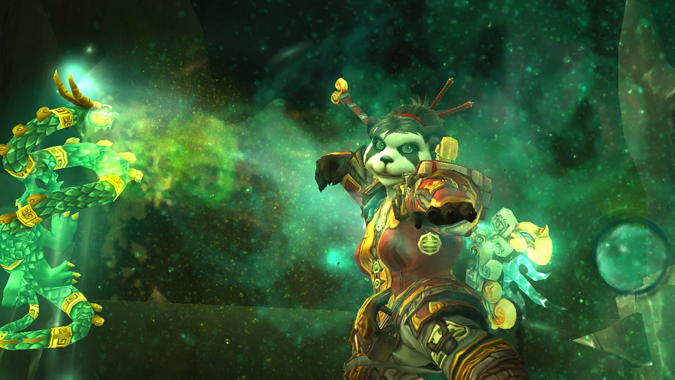 Not terribly long ago, I wrote a post discussing how Crane Stance healing -- fistweaving -- makes Mistweaver Monks who they really are and differentiates them from other healers. 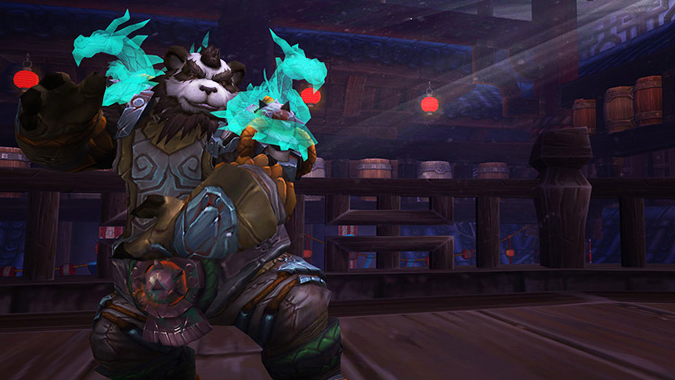 Sitting in the audience of the opening ceremonies for BlizzCon 2011, I found myself absolutely mesmerized by the idea of the Monk class to be introduced in Mists of Pandaria. 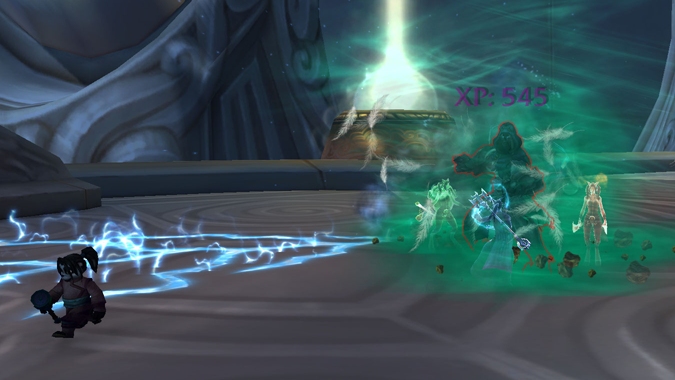 At this point in Hellfire Citadel, many Mistweavers may find that they have a pretty decent amount of options in trinkets.